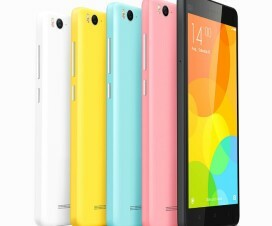 Xiaomi Mi4i is the latest Android smartphone launched by Xiaomi in India on April 23rd priced at just Rs. 12,999. 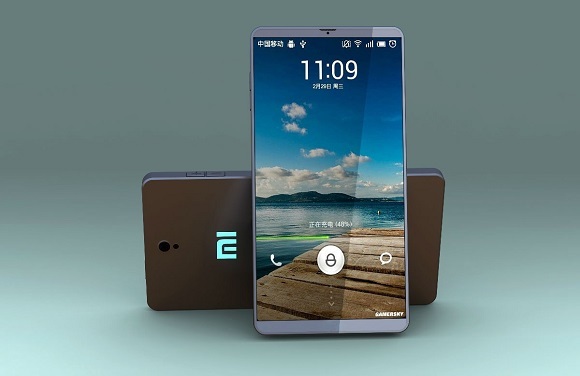 The device packs with high-end specs which will be another successor for the Chinese company. Taking screenshot on Xiaomi smartphone is quite easy like a Cup of Tea. There are two buttons to take screenshot on Android smartphones. One by using the Hardware buttons of the smartphone and other by downloading third party apps from Google Play Store. The below guide will show screen-capture procedure using the hardware buttons. 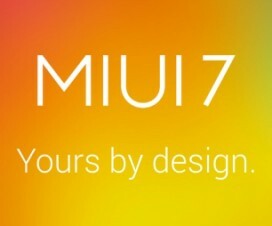 To remind you, Xiaomi Mi4i features a 5-inch Full HD display and is powered with 1.7GHz + 2nd gen Snapdragon 615 64-bit octa-core process and is coupled with 2GB of RAM. 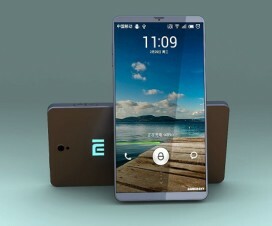 The device runs on Android v5.0.2 Lollipop with MIUI 6 and has 16GB of internal storage. There is 13 MP of rear camera with Full HD recording capacity and features a 5 MP Selfie camera. #1: Take Xiaomi Mi4i and press Volume Down + Power Button for few seconds until you hear camera like shutter sounds. #2: Screen of your device flickers and a message “Screenshot Captured” pop-ups on the Notification Bar. #3: Now release the hardware buttons. #4: The screenshot will be saved to Gallery > Screenshot folder. So do share with your friends via Facebook and Twitter as this guide may useful to them.